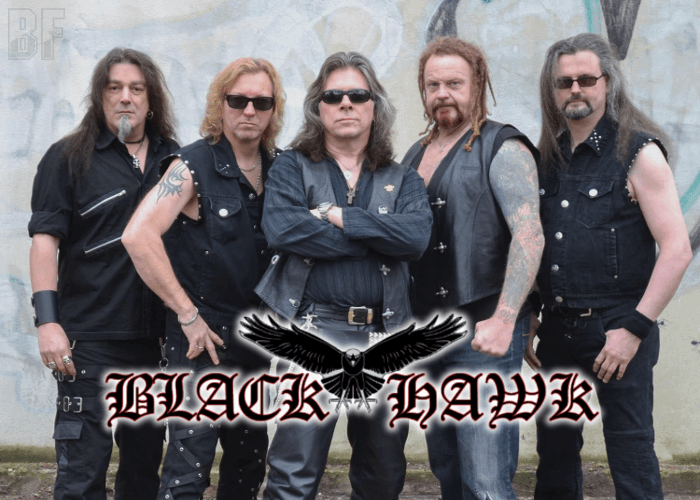 German Metal band BLACK HAWK will release their sixth album entitled “The End Of The World” through Pure Underground Records on May 19th. Since the band founding in 1981 in Schleswig-Holstein, Germany, they have had numerous performances in clubs, festivals and biker parties and released 5 albums. 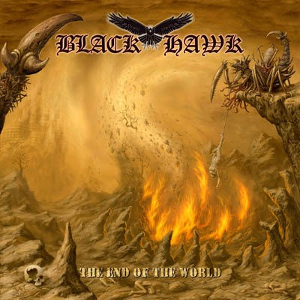 ‶The End Of The World” is as true teutonic Metal as you expect it from BLACK HAWK. Original Heavy Metal which could have been done in 1987 is still the main subject of the band, but of course with an up to date freshness in all parts of the songs. Great melody lines beside heavy guitars and a superb production will not need more comments. BLACK HAWK has experienced performing together with a renown band such as SABATON, LOUDNESS, PAUL DI'ANNO and VICIOUS RUMORS. Their release party will take place at BaRRock City Nord in Hamburg on May 20th.